Be it a book or fruit-selling website, a neat and classic corporate Magento theme can make a difference as its fully responsive nature it will motivate customers to shop more. 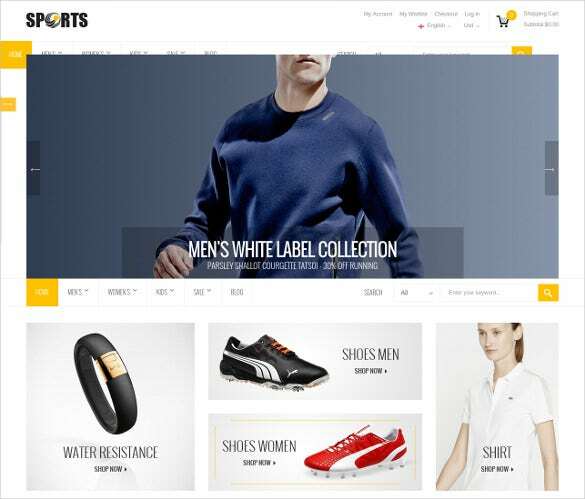 The beautiful background colour of your e-commerce website with buttons and search box will give a pleasant shopping experience to the customers. These templates feature graphic and visuals related to various businesses so that it speaks up for every business. The Magento template consists field like ratings, popularity, details, overview, etc. which acts as a complete guide for the visitors. 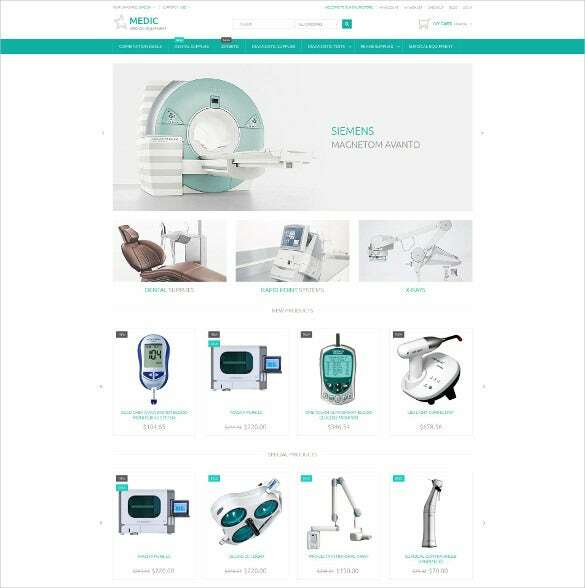 It also contains the field for placing photos and images of the product to give a clear look of products.You May also Visit Corporate Website Themes & Templates. 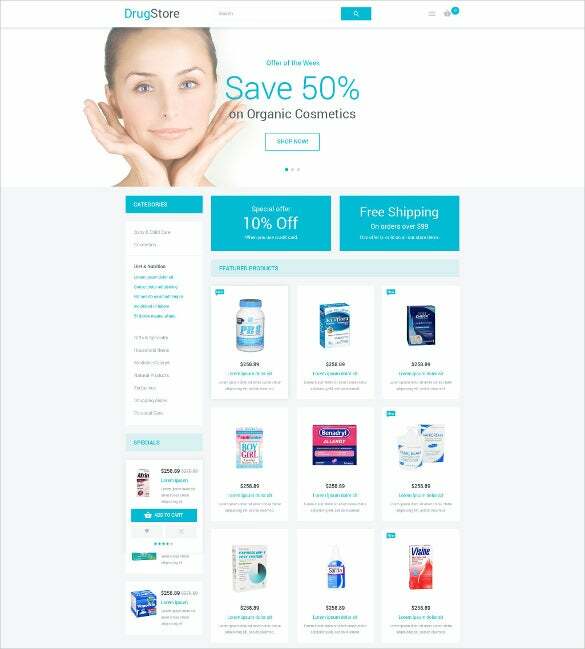 This is a corporate Magento theme format that has a rather clean and neat look. The user can get this template design with ease from the web world. This template can be downloaded with ease and speed. This is a template format that is provided with an array of great images. These images are ready to be printed and are retina friendly. The template is SEO compatible and is super customizable. 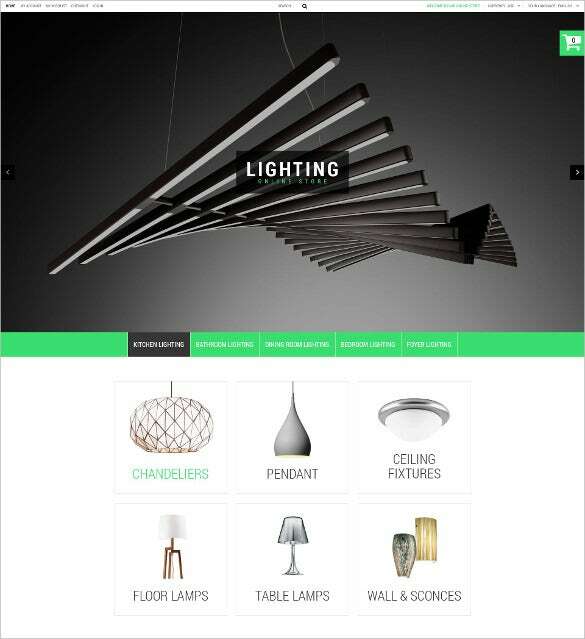 The design can be employed to make a great website. The template has simple design and an elegant look. The template design is provided with an attractive selection of icon buttons that helps to make the template more responsive. 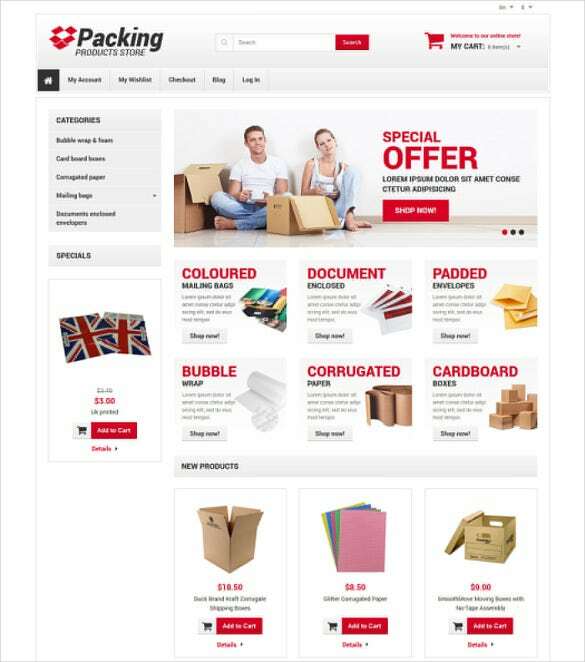 This is a corporate Magento theme that is rather generalist in its looks and concept. This is why this design can be employed for a number of varied reasons. 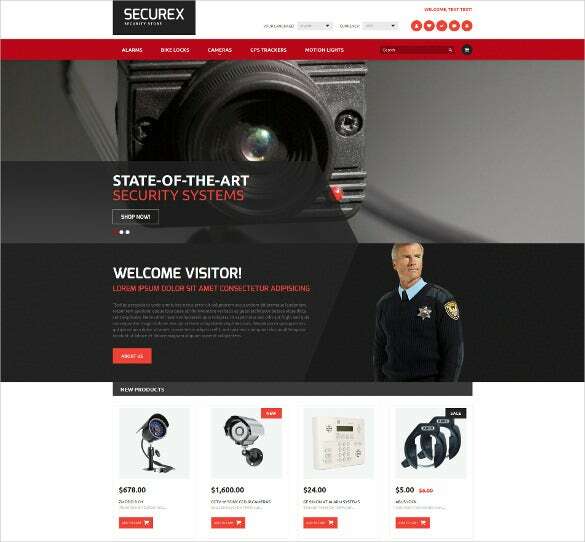 The template can be used to create some of the most effective and responsive websites. 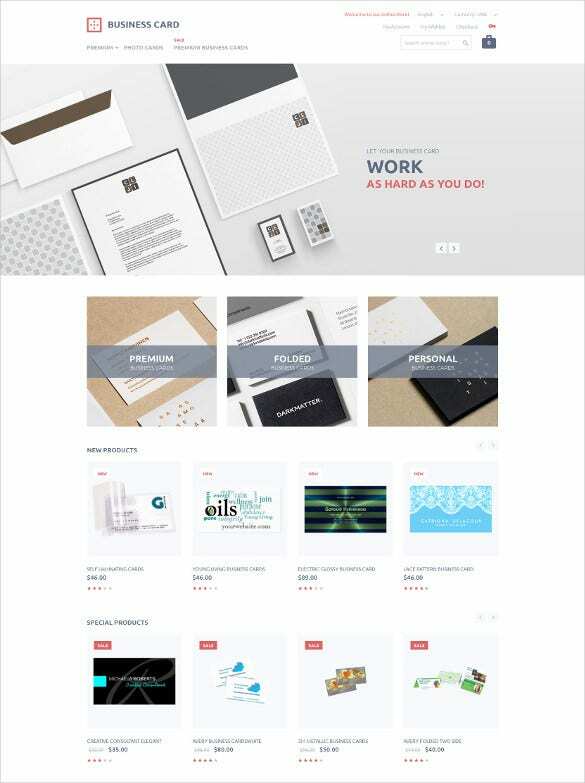 This is a template theme that has a very elegant and minimalistic look. The template is rather attractive in its looks. It is packed with an array of responsive features and is super navigable. 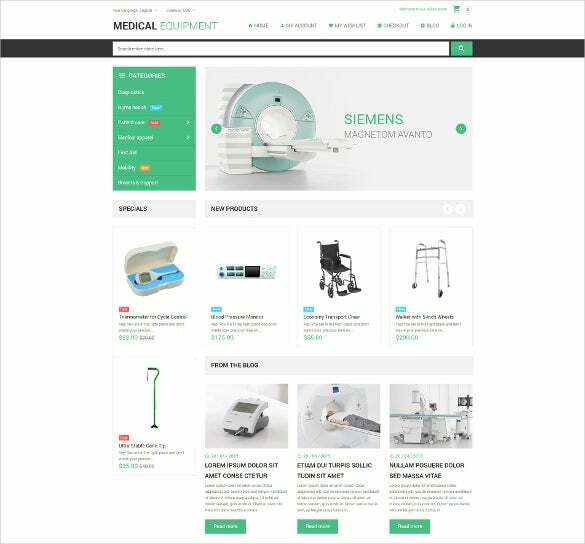 This is a design layout that can prove to be very effective for the designing of websites of medical equipment tools. The template design can contain extra pages that can be inserted by the user for an elaborate website. 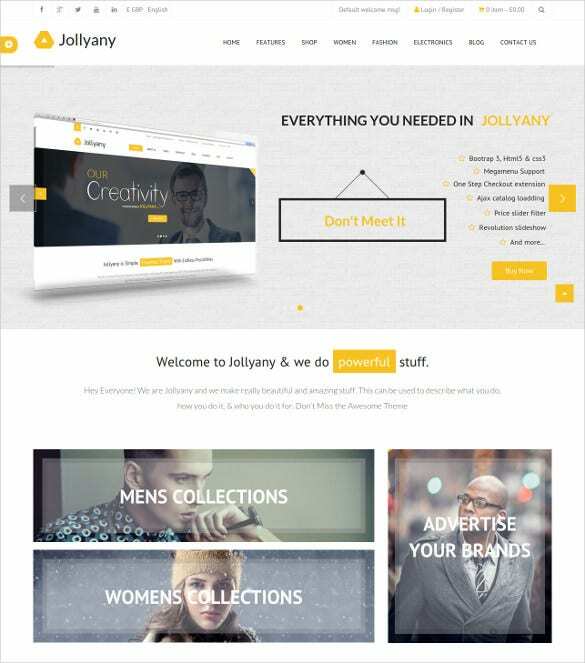 This is a template design that is compatible with a wide array of browsers. Hence websites created with the help of this template design can be accessed across wide array of devices. The template is customizable. This design is available over the internet. 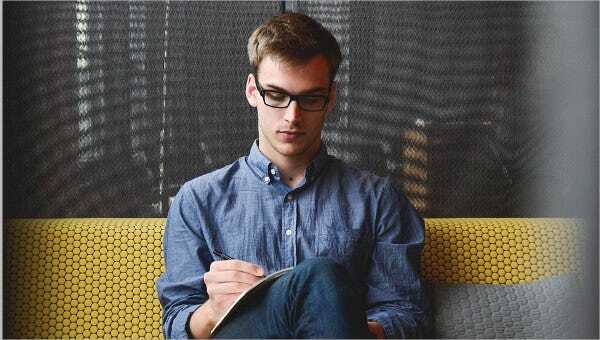 The user can employ this theme to save a lot of time and extra work. The template design can also support a huge volume of information and details. This is a theme design that is very simple yet sleek to look at. The template is highly responsive and has navigable attributes. The user can make quick changes and can also easily upload information. This is a template format that can support comprehensive websites. It is supported by the English language. The template is SEO compatible. The corporate Magento themes and templates can be trusted to create some of the most effective website. The designs are professionally done and are packed with effective technical features.